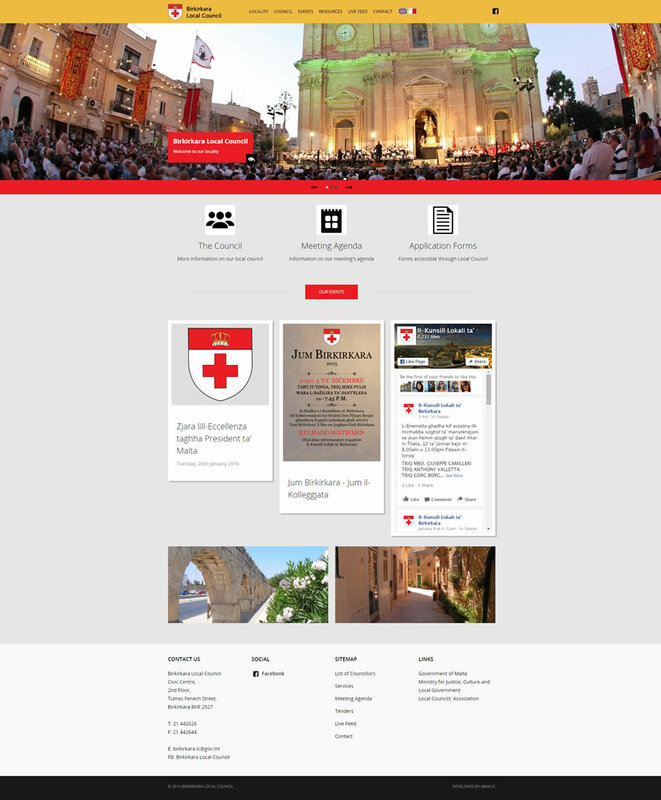 The National Organising Committee for the Papal Visit of Benedict XVI in Malta has entrusted Abakus Solutions with the design and development of a bi-lingual portal for the event. 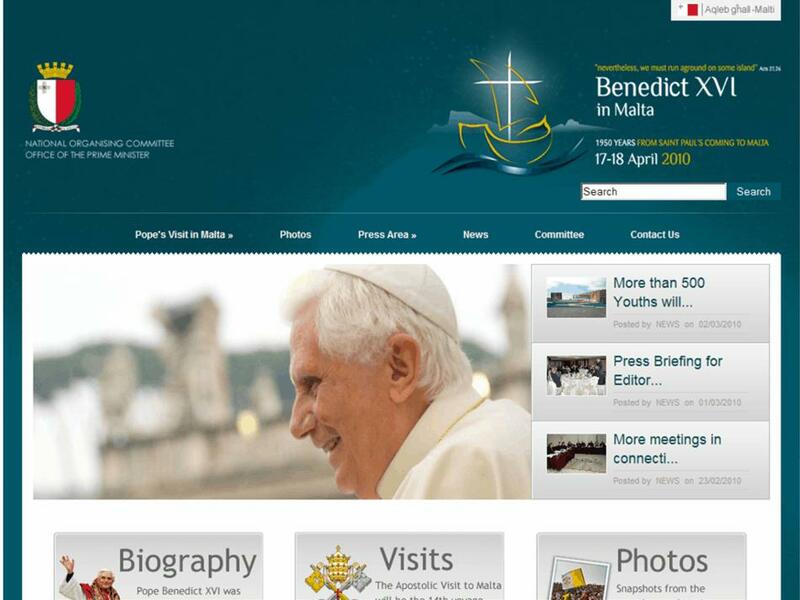 Available in both Maltese and English, this portal features news, programmes and routes on the Pontiff's visit to the Islands on April 17-18, 2010. There are also photographs of the event which will be updated frequently as the date of the visit approaches. 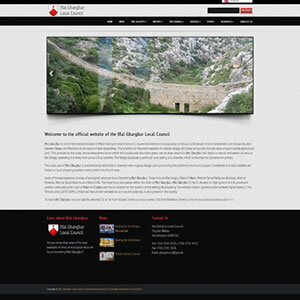 Web users will also be invited to upload their own photos of the event to create one collective album on this site. 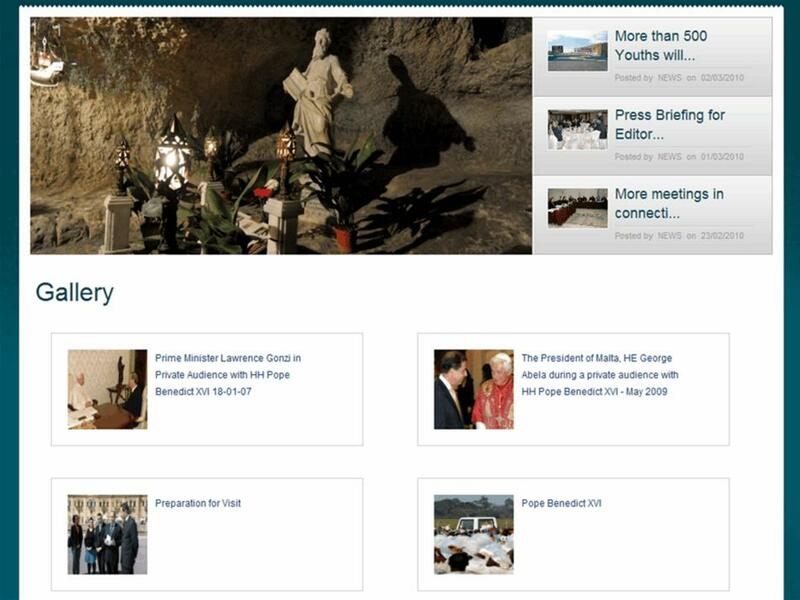 The press is also invited to make good use of this portal as an entire section is dedicated to the media with high resolution photos and press releases made available electronically. 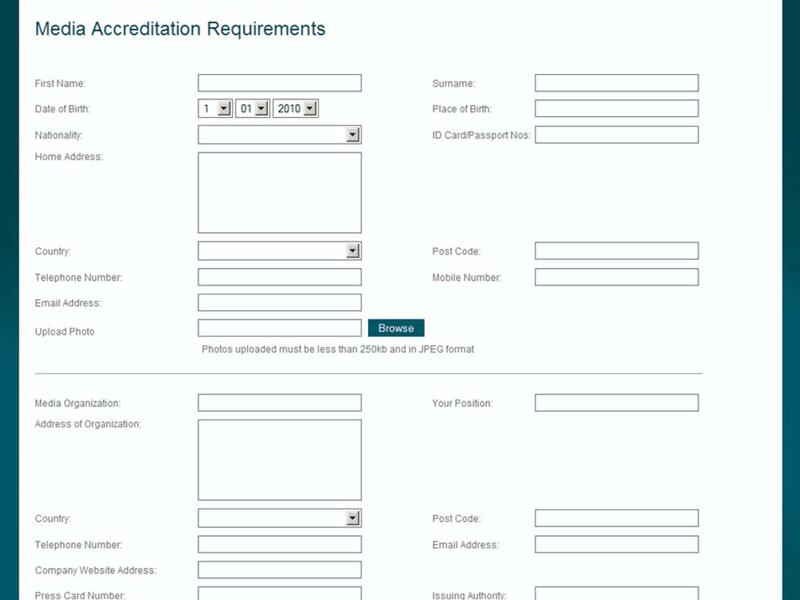 The Press section also includes an online accreditation form that is required for issuing passes for the 2-day event.